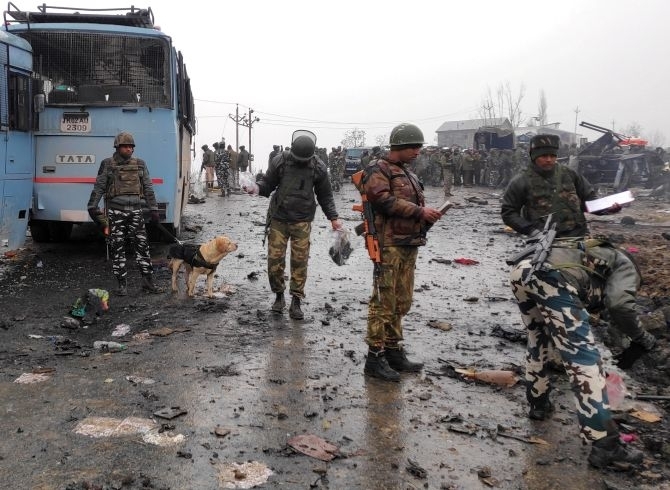 United National Security Council strongly condemned for Pulwama terror attack by Pakistan based Jaish-e-Mohammad terror group. The 15-nation body includes China named the Pakistan-based terror group JeM chief Masood Azhar as a global terrorist. The members of the UN council condemned in the strongest terms the heinous and cowardly suicide bombing in Jammu and Kashmir, for which JeM has claimed responsibility- press statement issued by UNSC body.